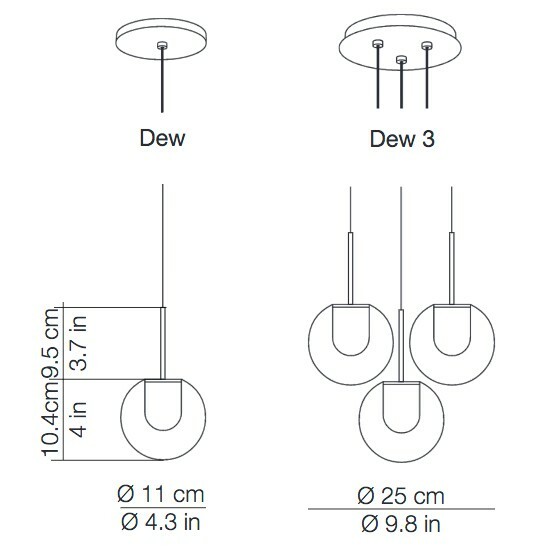 Hanging lamp with a glass diffuser and an aluminium heatsink. 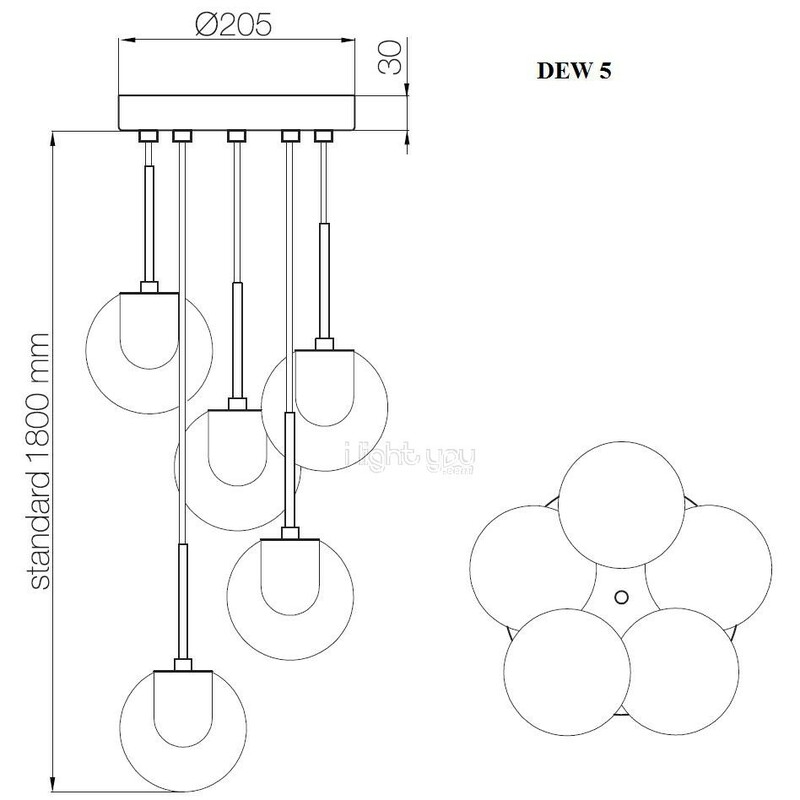 High voltage power led. 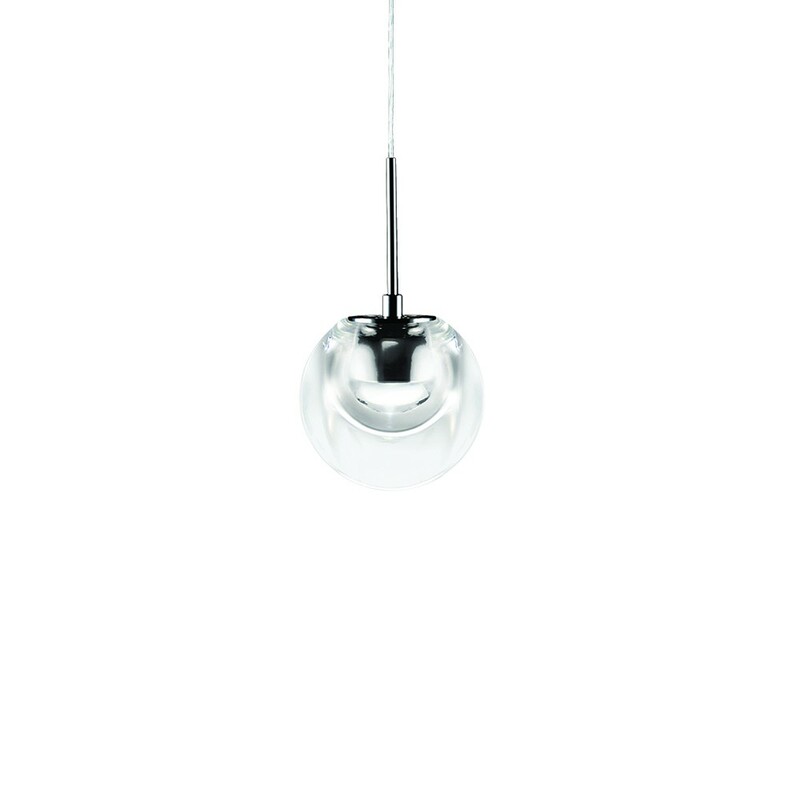 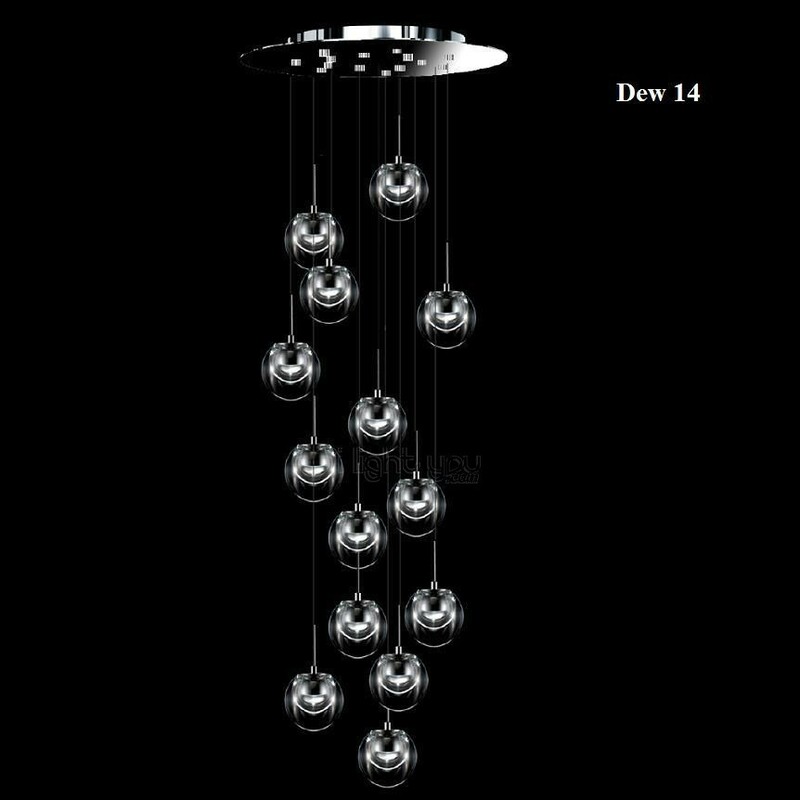 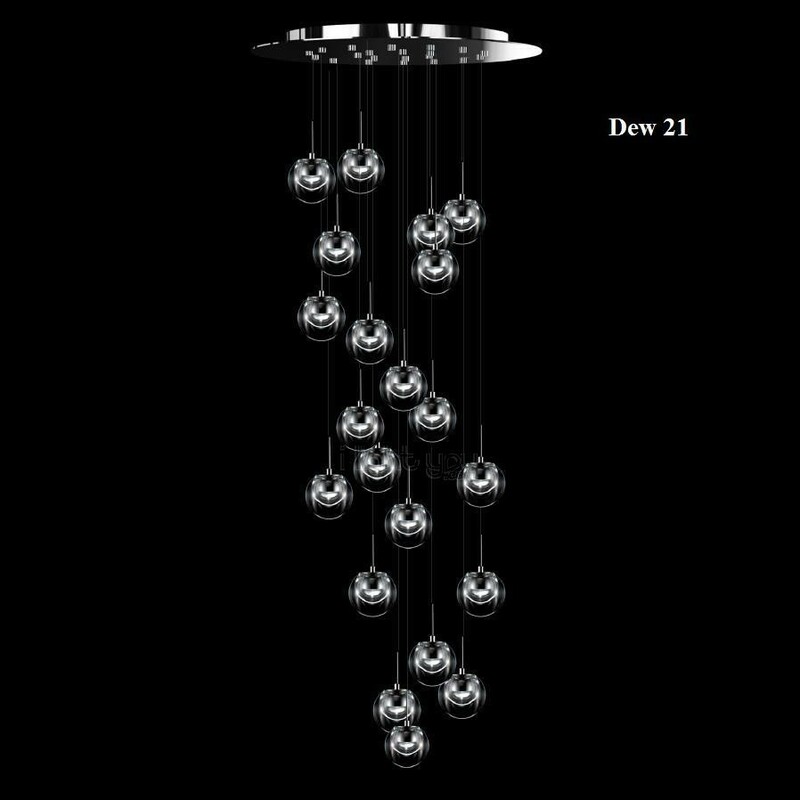 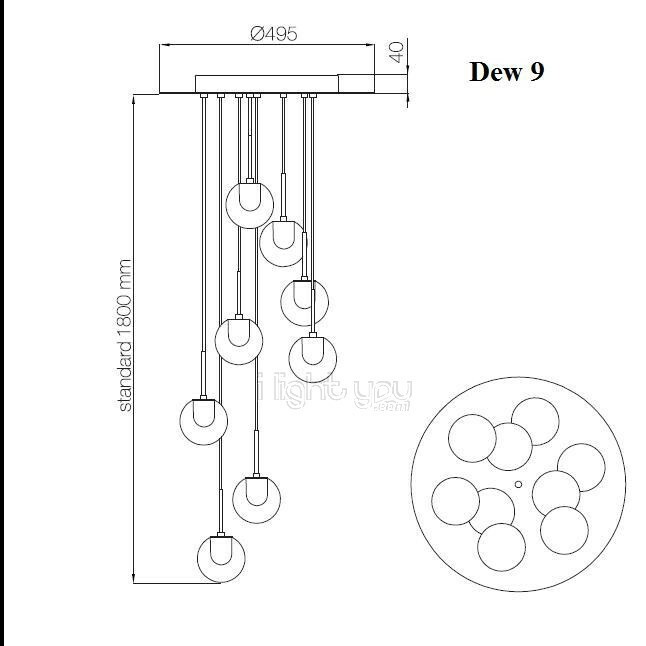 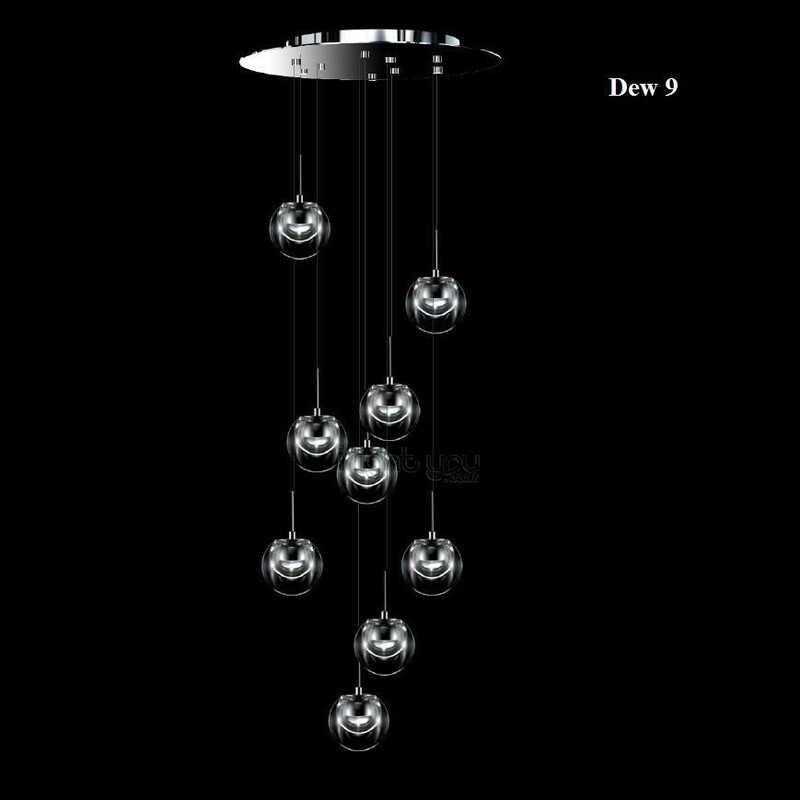 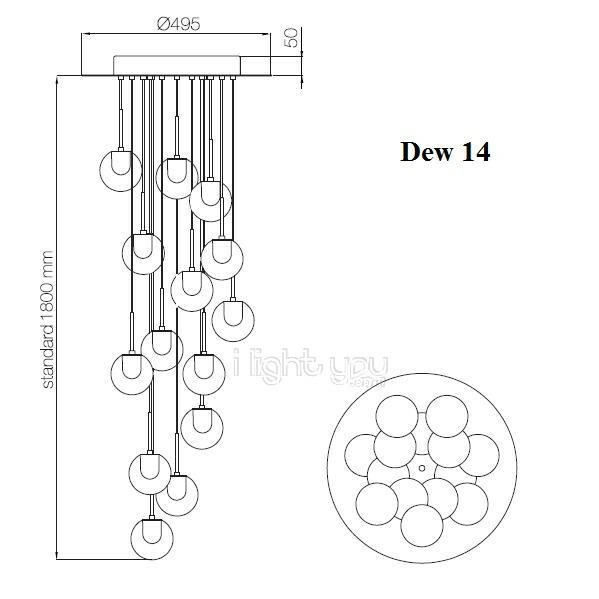 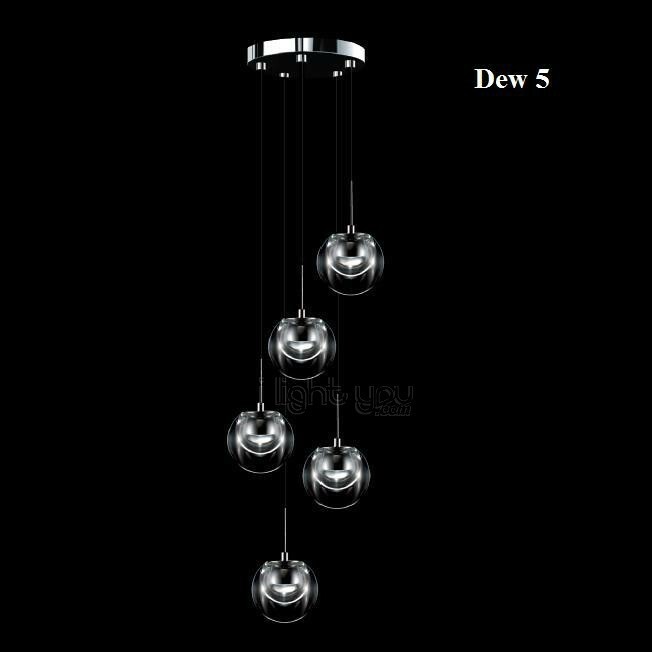 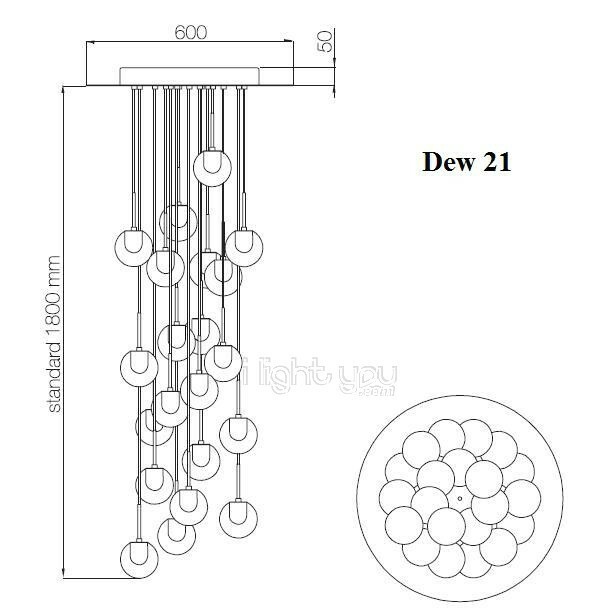 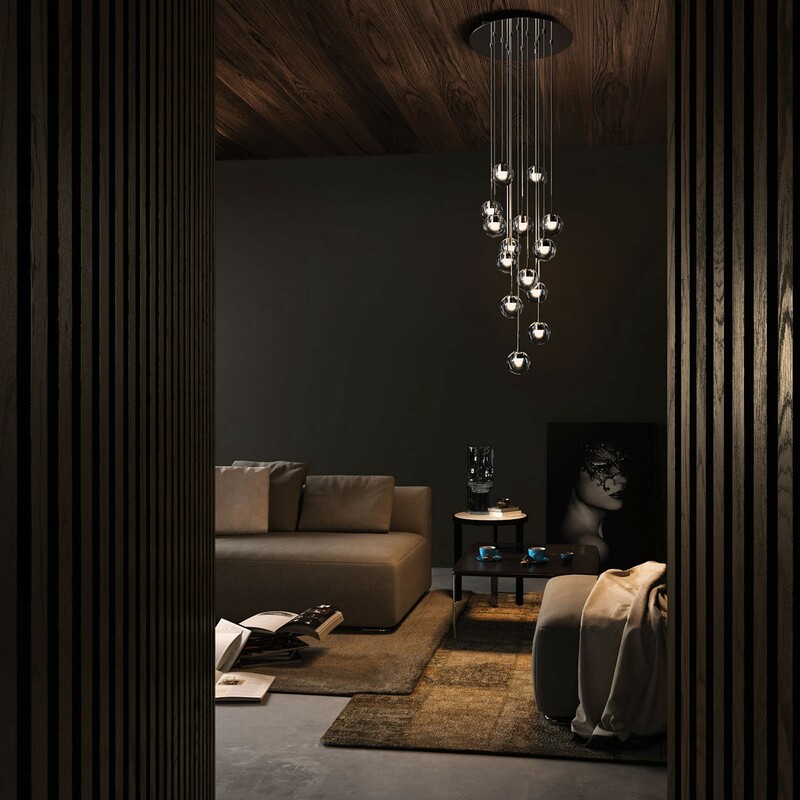 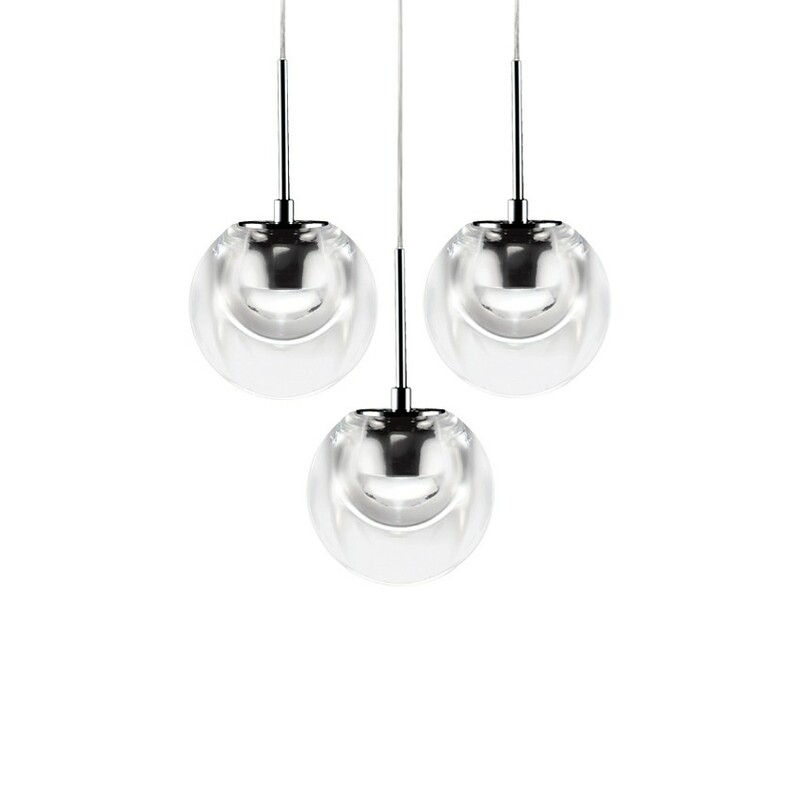 Dew is a suspension that can be used with complete freedom. 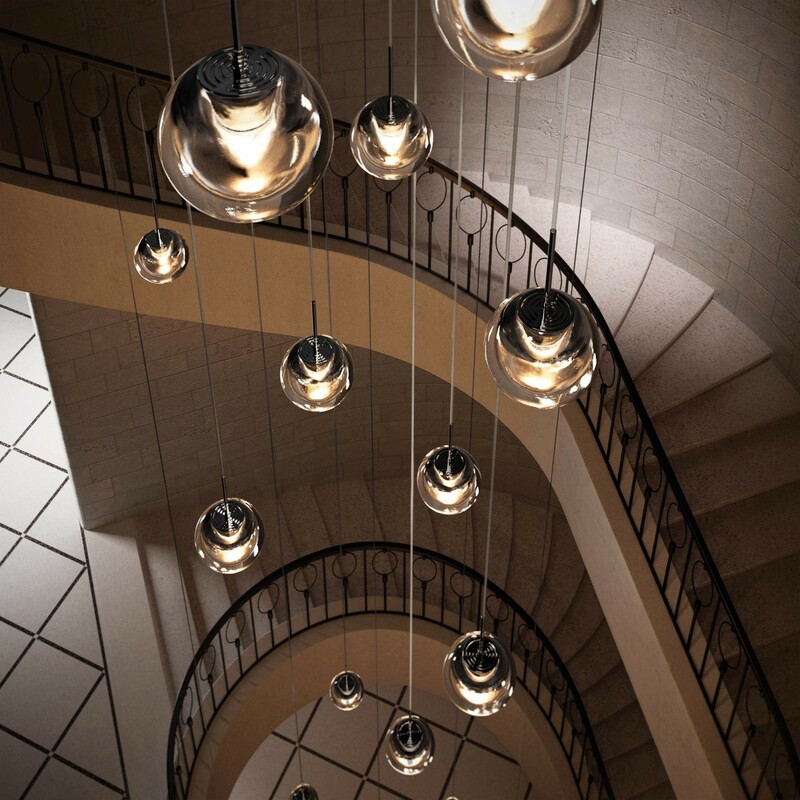 Ideal for projects and for architects, using these spheres in glass allow to create personalized installations. 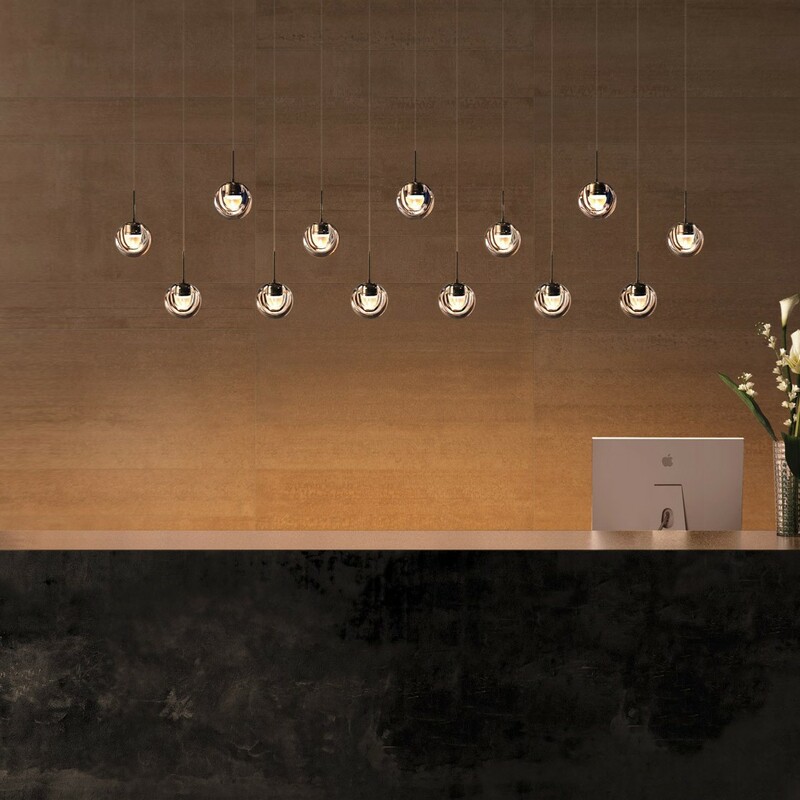 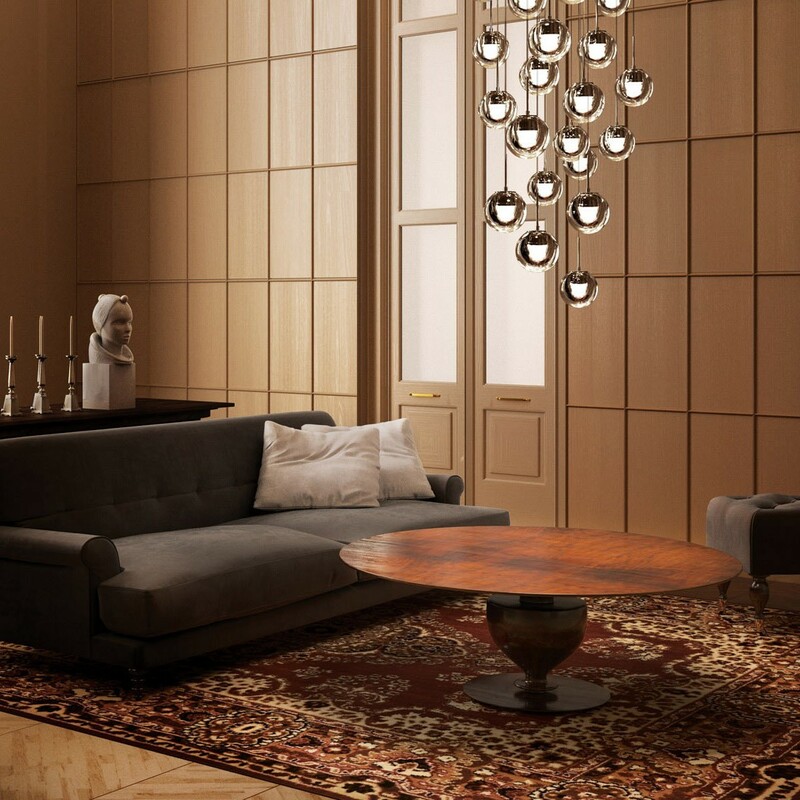 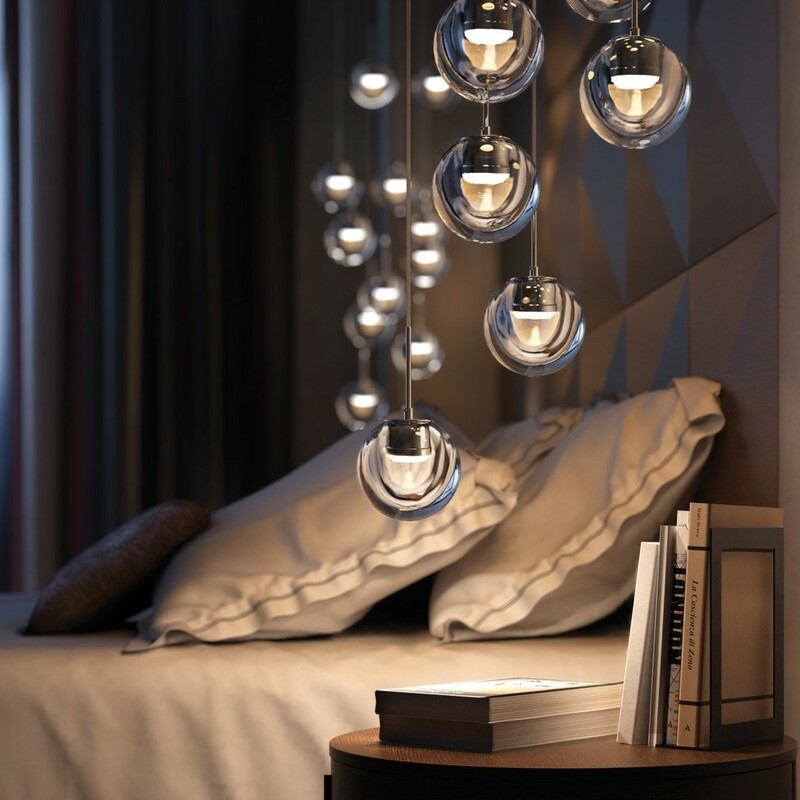 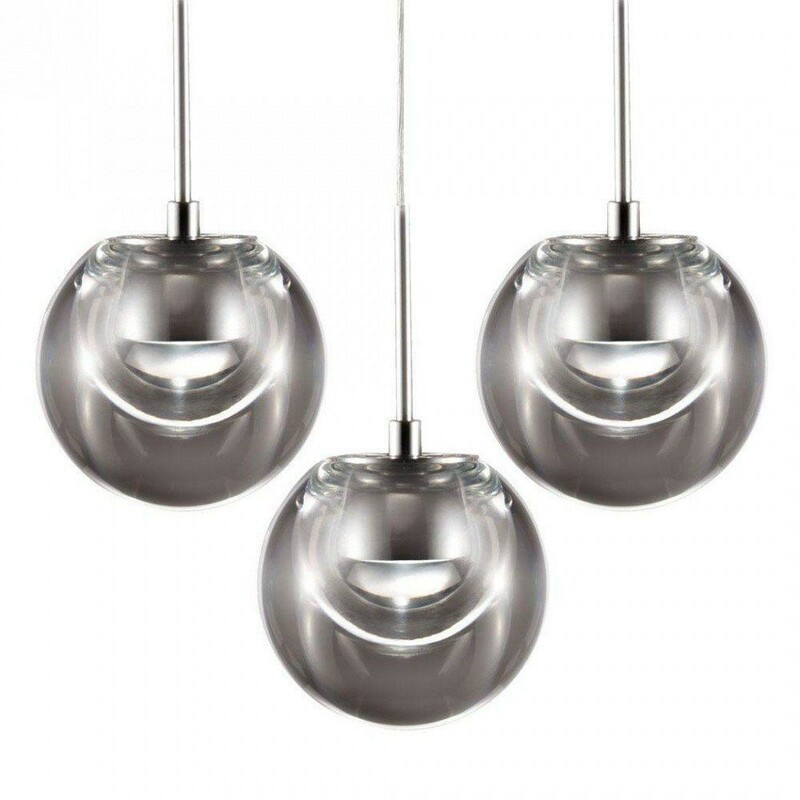 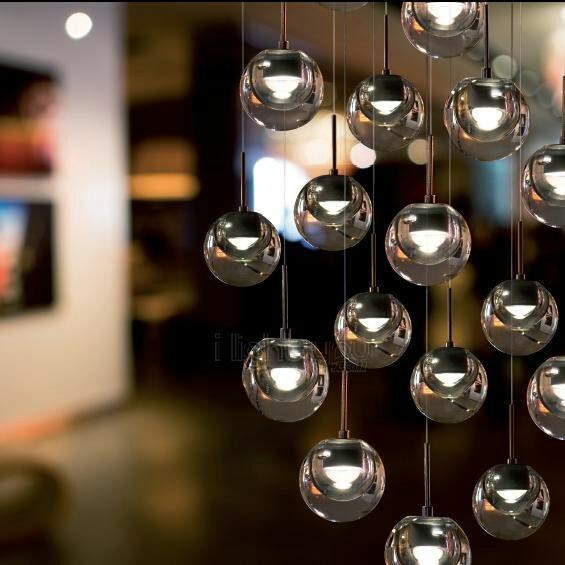 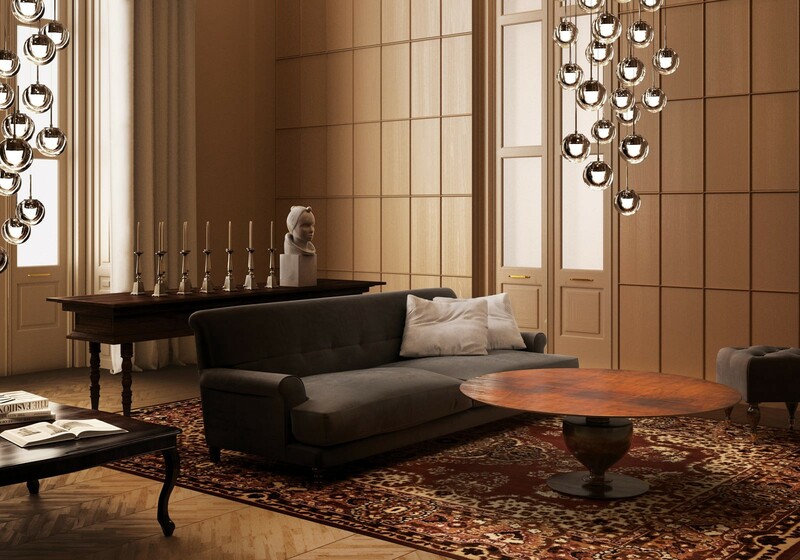 These light fixtures can be used to create stunning light settings and enhanced lighting effects. 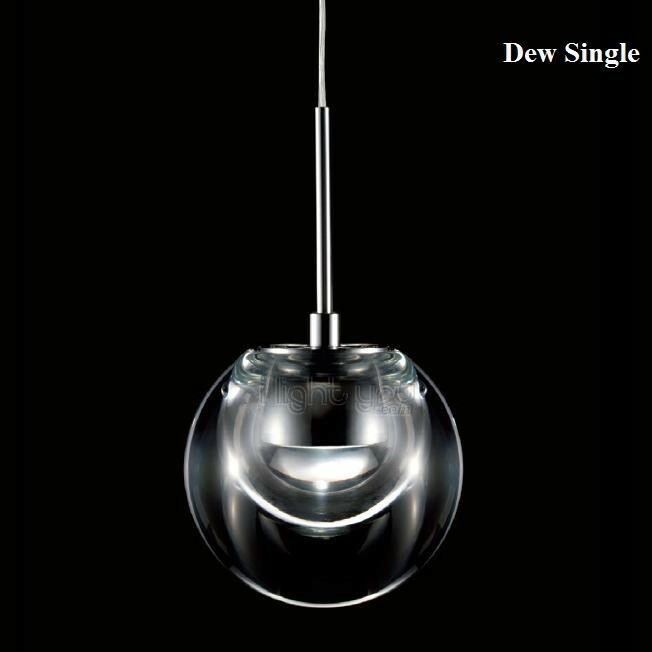 Available on demand, multiple and endless custom compositions.